Passengers may soon be able to fly through security a lot faster than usual. 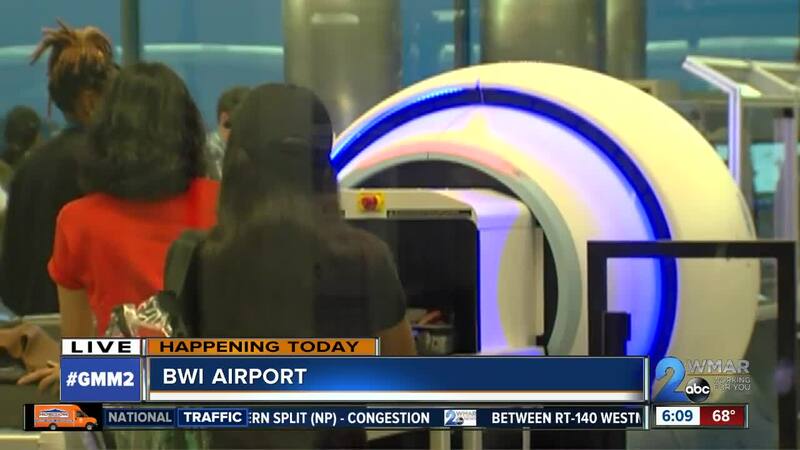 BWI is one of 15 airports in the country trying out a new device to scan bags, and and it's being unveiled on Wednesday. It's called a 3D Computed Tomography Scanner, which essentially is a CT machine that allows TSA agents to virtually see inside your bags. In the future, it could remove the hassle of having to remove certain items, such as a laptop, from your bag. 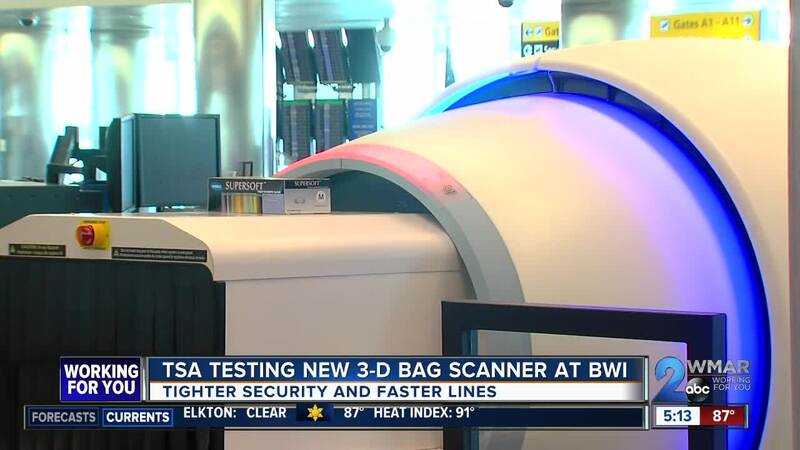 How it works is TSA agents will be able to examine a 3D image of each piece of luggage that can be rotated and viewed from different angles, which helps them to detect explosives and other potentially dangerous items. Officials believe this should cause fewer bag checks, and fewer bag checks mean faster lines at security. Right now the machine is only at checkpoint C, but the TSA plans to have 40 installed at airports by the end of this year, and up to 145 by the end of next year.